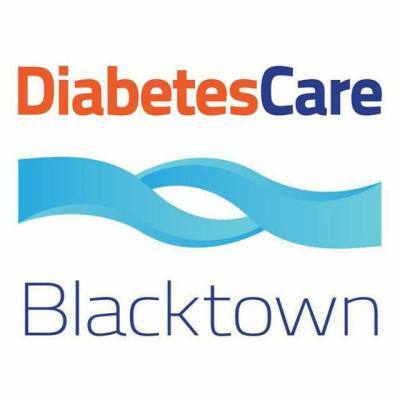 Diabetes Care Blacktown is a total care course, aimed to educate and encourage those living with Type 2 Diabetes with the knowledge and guidance to better manage their condition. Each weekly session includes information tailored to those living with Type 2 on diet, exercise and monitoring, and ends with an exercise class, tailored to each group members' health and fitness level. All new participants receive 1 month free to Definition health Club. Course fees are 100% Bulk Billed through Medicare with your GP referral. Definition is always planning the next intake, so get in touch with us today to register your interest and to find out when the next course is commencing.